Madina Mall and Residency is located in Bahria Enclave Islamabad. 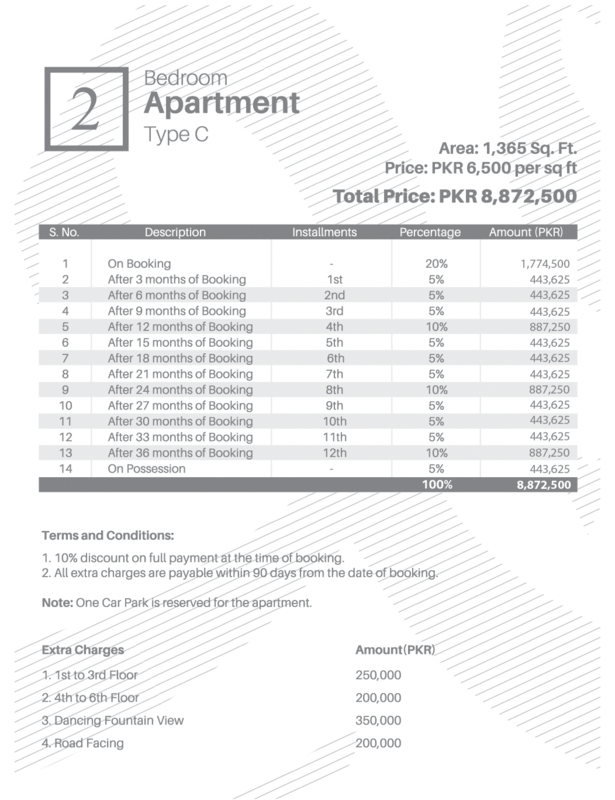 Bahria Enclave is one of the best developed project of Islamabad and Madina Mall and Residency is upcoming project in Bahria Enclave. 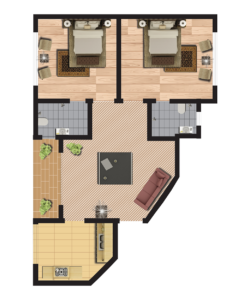 It is exclusively designed project that contain 2 Commercial Floors, 9 Residential Floors with 4 towers and 2 Basements. 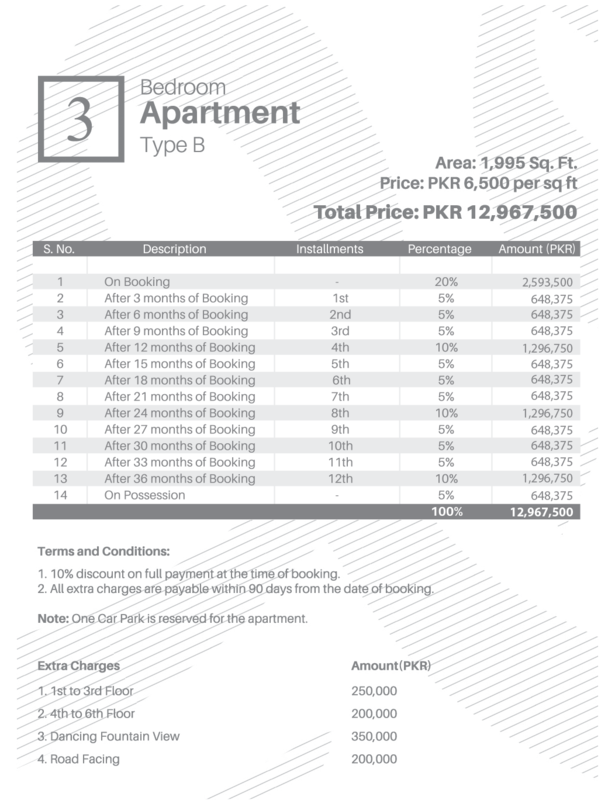 Madina Mall and Residency is offering 2, 3 bedroom flats and shops for sale on cash as well as on 3 year easy installment plan. This project is initiated by MR. Israr Ahmed Khan. General Imtiaz Hussain Sherazi is COO of this projects who has vast experience in project management and marketing. Well known and reputed real estate company Salman Enterprises proudly initiate partnership with Imtiaz Hussain Sherazi. Salman Enterprises brings with them a wealth of expertise and skills that is guarantee of excellent and successful completion of the project. It is ideally surrounded by lush green Margalla Hills. Additionally it is located near Bahria Town Head Office, Gold Cineplex Cinema, Jamia Mosque, Dancing Fountain, Enclave City Center Shopping Mall and other Commercial Hubs. 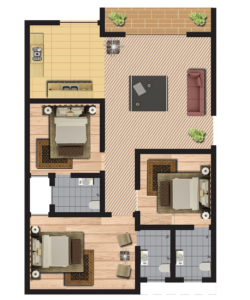 Madina Mall and Residency provides all facilities and amenities of luxurious living standard. Its architecture is professionally designed. It offers all facilities such as highest quality of construction with earthquake resilient structure, parking space, lobby, natural lights, firefighting system, high security, internet and cable connection, 24/7 Electricity, and spectacular views. It is the best investing opportunity because 50% increase in the value of property is guaranteed after the completion of the project. Posted in Bahria Enclave Commercial, Bahria Enclave Islamabad and tagged Madina Mall and Residency.